The UNM Sustainability Program provided Colin with a framework for thinking about social and economic justice that continues to shape his work. 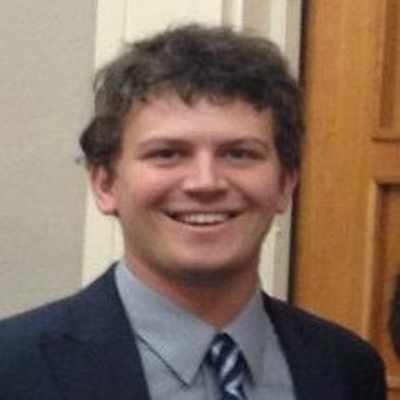 Colin Baillio is the Policy Director at Health Action NM, a non-profit health advocacy organization. He is currently working on an initiative to make New Mexico the first state to offer a universal Medicaid public option. The UNM Sustainability Program provided Colin with a framework for thinking about social and economic justice that continues to shape his work.